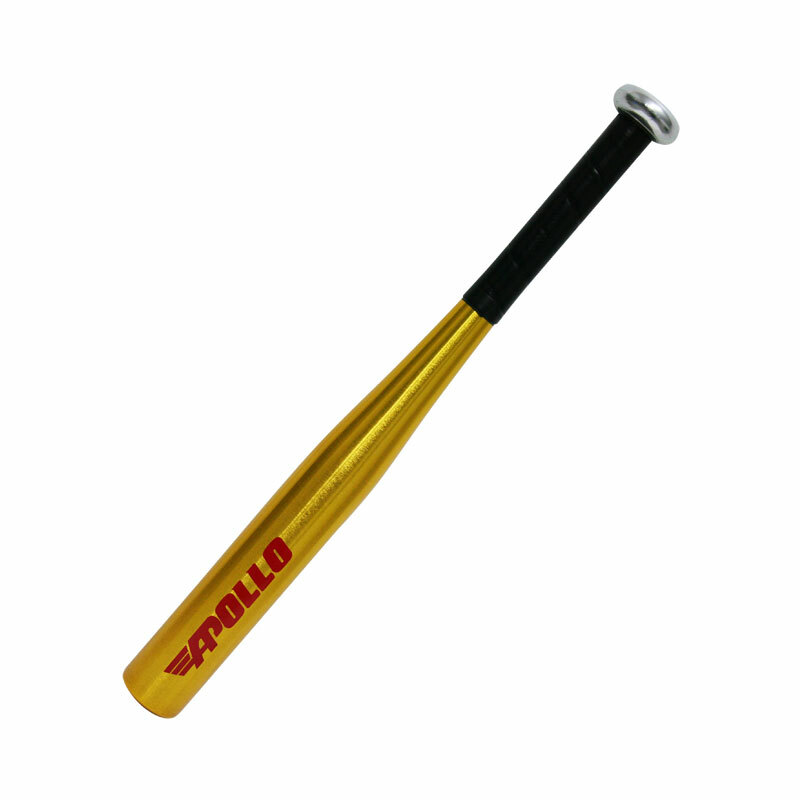 The Apollo Aluminium Rounders Stick is an ideal bat for school/club use. 17in x 1.5in, with non slip tape grip. Ideal bat for school/club use. My apprehension of using an aluminium bat over a wooden bat was shortlived when during a trial use I was totally impressed with it's performance - it's light material, sleek design, firm gripping made my game even more exciting and fun. I highly recommend trying it. Now all I need is a good summer!